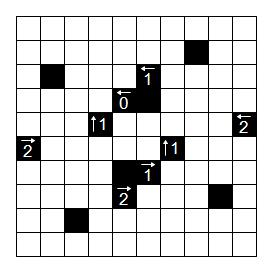 Part 11 of 12 in the Melon’s Puzzle Zoo preview series. 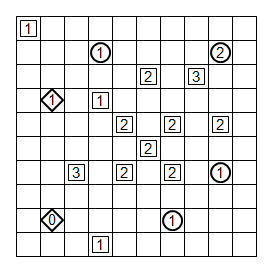 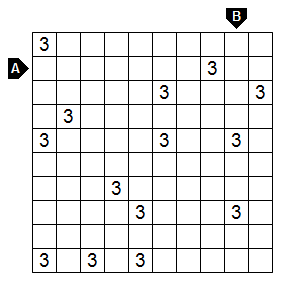 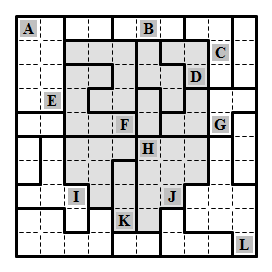 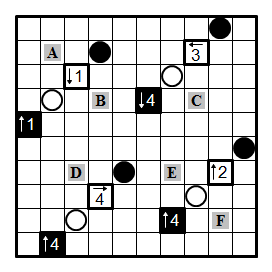 This is a Line Nurikabe puzzle. 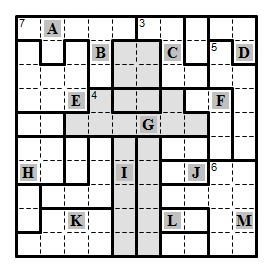 Part 6 of 12 in the Melon’s Puzzle Zoo preview series. 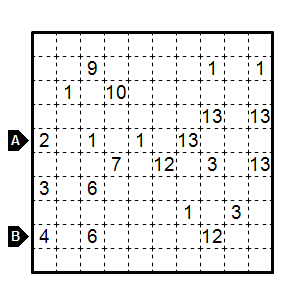 Answer Entry: Enter the contents of each cell in the marked rows and columns. 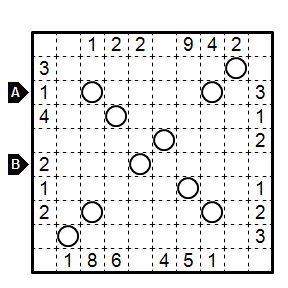 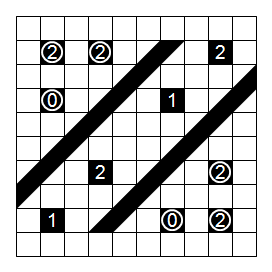 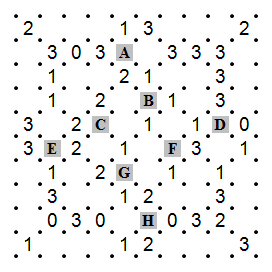 Use 0 for an unshaded cell and 1 for a shaded cell.